It is time to review and update that tool set. 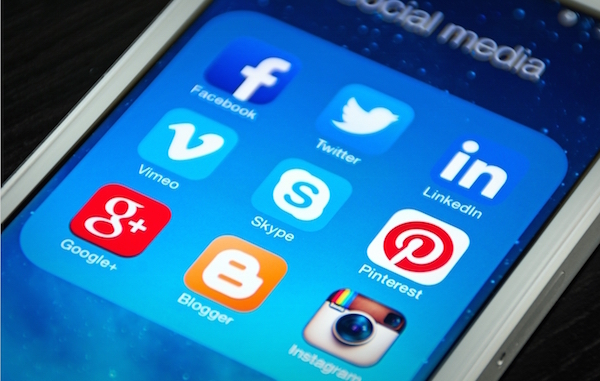 Social media is transforming the way brands market themselves online. 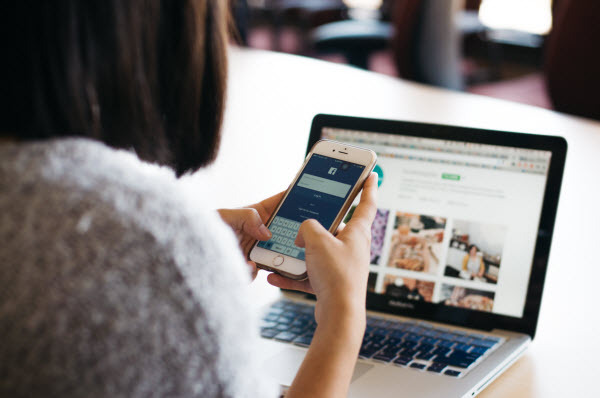 With these new platforms come a handful of new tools to help social media marketers engage with audiences in creative ways, and to keep track of their efforts. To keep pace with the latest social media trends, it is time to review and update that tool set, recognizing which tools we should keep, which we should discard and which new tools we can add to supercharge our social media efforts. With its clean interface and simple analytics features, Buffer barely edges out Hootsuite as my favorite social media scheduling tool. You can share content across multiple accounts and networks, all from one central dashboard. A Chrome extension makes it even easier to share on Facebook, Twitter, Pinterest, Google+ and even LinkedIn simultaneously. Buffer has some epic social media guides and case studies on its blog, which is a great place to start if you are new to social media marketing. It is all well and good to share content and get likes. In fact, it can be quite addicting. But to really understand which posts get the most engagement, we need to look past vanity metrics and focus on the metrics that matter. Put your content ideation on autopilot, with Feedly. To set it up, add the RSS feeds of your favorite blogs and writers and Feedly will create a daily “magazine” with all its content, organized by topic. What is great about the app is that it integrates with scheduling tools like Buffer and Hootsuite, so you can share and schedule posts from directly within the dashboard. In my own work, Feedly saves me hours of time and energy combing through social media posts to find good content. This is especially true when it comes to choosing and editing photos for my blogs. Luckily, there is a tool that’s built specifically for non-designers: Canva. Canva is free to use, but do not let that fool you. Despite its affordability, major sites like Buzzfeed use Canva to create images for their posts (which, last I checked, drive nearly half a billion visits each month). Social media campaigns have countless moving pieces, all of which need to work together if the campaigns are to be successful. Whether you are an entrepreneur or an established social media manager, there is never enough time in the day to manage it all while you are still looking for customers. Socedo is a B2B demand generation tool that does most of the grunt work, so you do not have to. It works by automating lead generation, and finding and acquiring targeted leads through different social media channels. That way, you can focus on increasing ROI (sales and revenue) without getting bogged down in minutiae and repetitive tasks. First, social media accounts gain and lose followers with time. Re-sharing content is an excellent way to showcase your top stuff to new followers. Second, even the most loyal fans will not be online all the time. Regular sharing is a way to engage with audiences at different times throughout the day. That said, it is not always easy to know the best social media schedule for new and old content. Edgar knows, and shares your content at the times when it is most likely to engage your audience. The tool categorizes all of your content by topic and target demographic, determining which posts get the highest engagement with which followers. Edgar does not stop there. After posting an update, the tool recycles the post back to the bottom of your queue, so it will post again later once the rest of your content has been shared. The result is an endless supply of social media posts that shares and reshares itself continuously, without you having to lift a finger.